Makeup has always been one of my favorite parts of fashion. 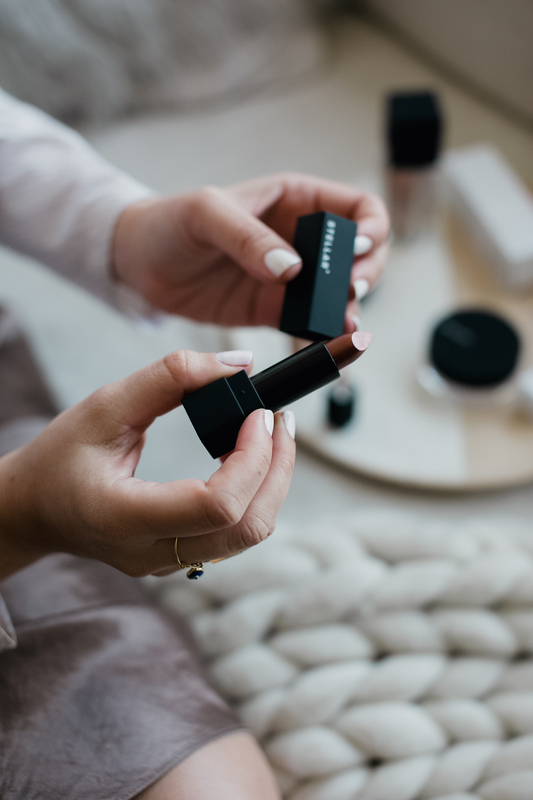 Let’s face it, an outfit doesn’t become a “look” without your favorite lipstick and blush! This season, I’m making an effort to step outside my comfort zone and explore new brushes, blends, and especially new brands. Enter Scouted by Sephora. 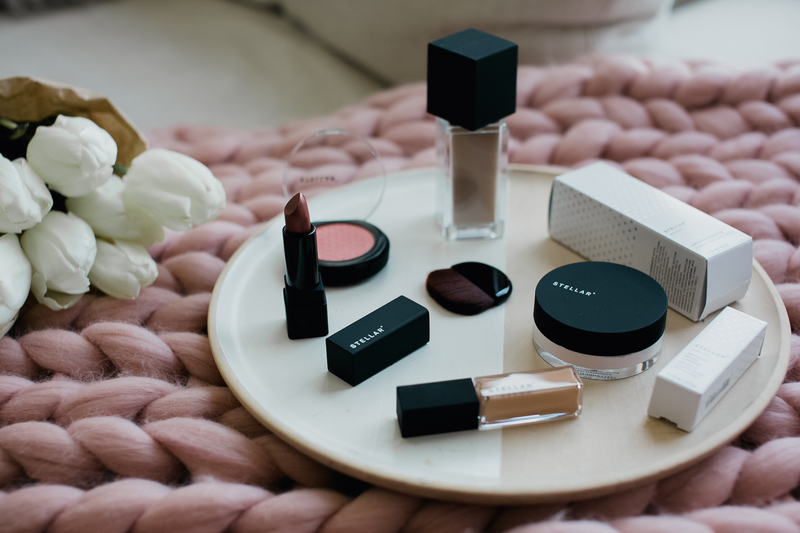 Scouted by Sephora is a section of the Sephora website that offers a curated and evolving dossier of all of the lesser-known beauty brands you’ve been waiting to discover. 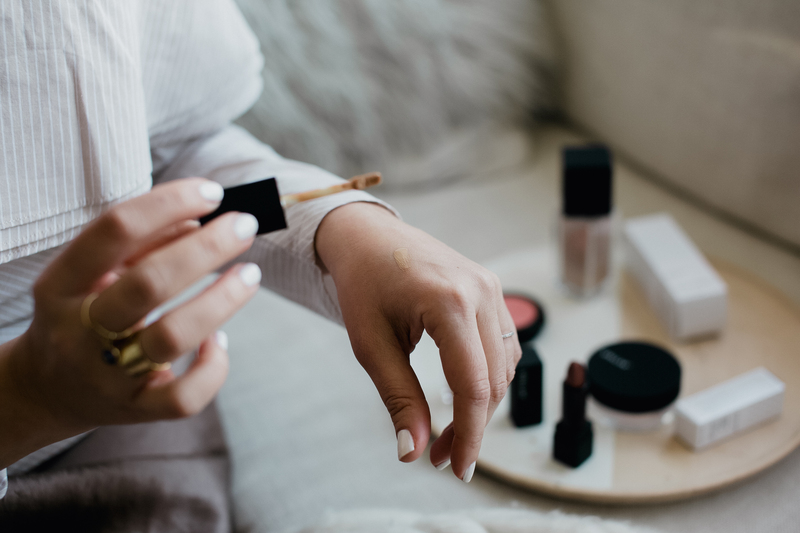 Think of Scouted by Sephora as a magical place where the Sephora experts hunt for undiscovered, top-notch beauty products from around the world just to put them at your fingertips. 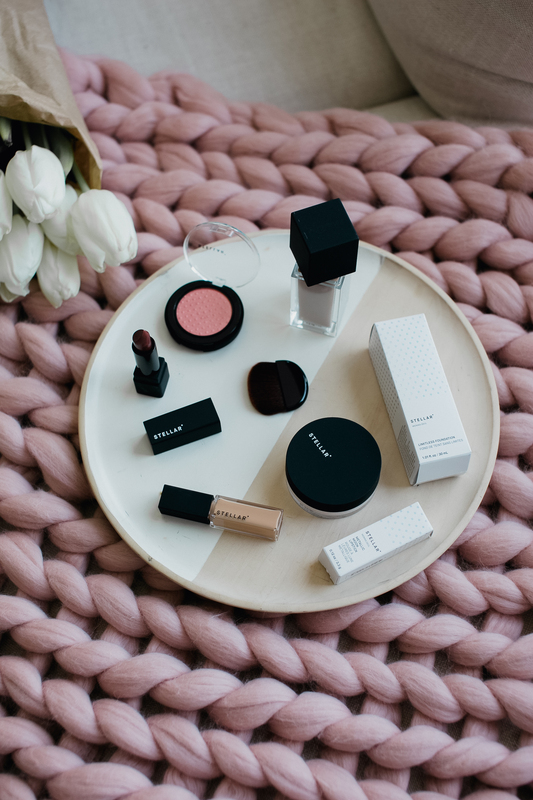 One of the gems I discovered recently on Scouted by Sephora is a beauty brand called “Stellar.” Stellar is a small brand with an all-inclusive mission that truly celebrates women universally, and their makeup is divine. In the same way that no two stars are alike, no two women are alike. 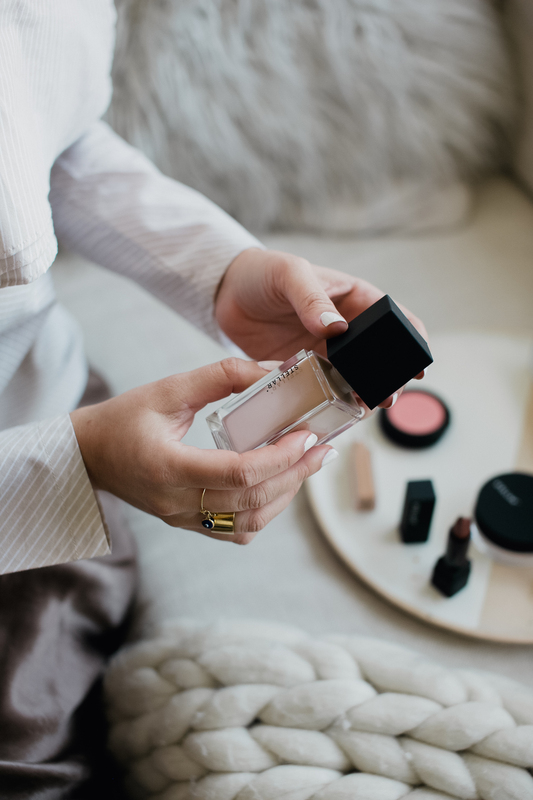 As the modern day women is constantly evolving, so should our makeup and our skincare options. I especially love their concealer with is oil free and helps hide those dark under eye circles we all need a little help with. Their infinite lipstick is so moisturizing and has an amazing staying power. Best part is that it’s free of parabens, sulfates, phthalates – which are all harsh chemicals I want to avoid during pregnancy! 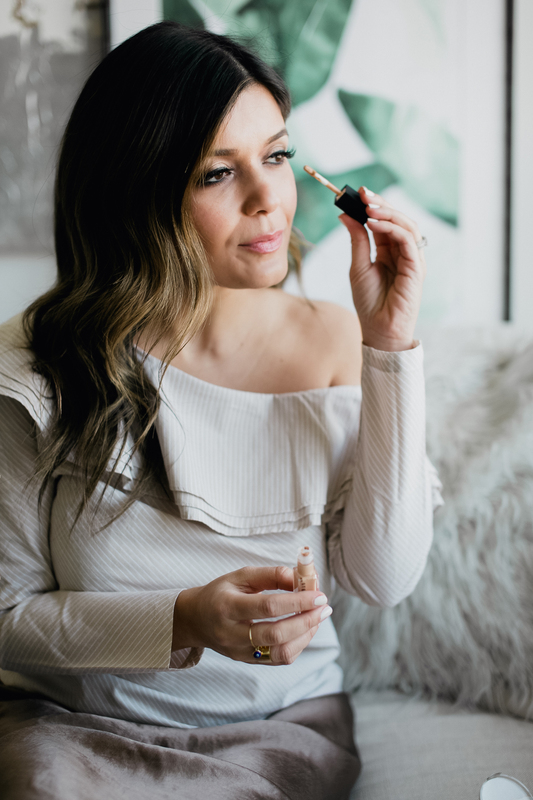 I don’t wear foundation on a daily basis – only for special events or photo shoots but this one is also vegan and free of any harsh chemicals. The coverage is also medium which is great since I don’t like a heavy formula that will clog my pores! Special thanks to Sephora for sponsoring this post. great post! that all looks like great makeup! thank you for sharing! I love everything Sephora has got to offer. That lipstick is beautiful! Loveee the Stellar brand from Sephora, and it looks great on you! My company’s executive sent you an email the other day, Sara, nice name btw ;) about a cool idea we had.